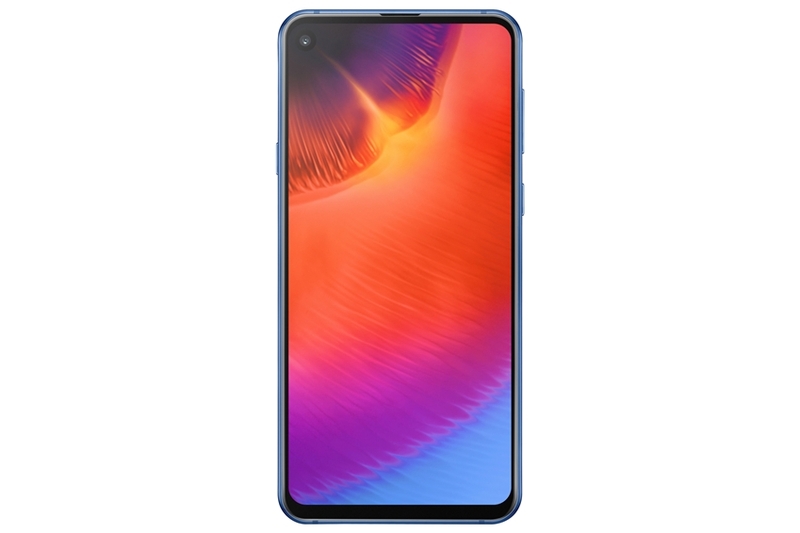 Update 1 (1/24/19 @ 10:56PM CT): Samsung has launched the Galaxy A8s in South Korea as the Galaxy A9 Pro. We’ve been talking about the Galaxy A8s for a few months now and there were many things that were unclear when we first began seeing rumors about the device. Since Samsung revealed their new Infinity Display styles, we’ve been wondering which devices would get which style. The Galaxy A8s is the first to come with the Infinity-O display and we got our first look at it (based on a concept render) back in November of last year. The device officially launched last month and we finally got a clear look at the display. However, it only launched in China, but we’re now seeing a new model number pop up in an FCC listing that suggests it will be launched in South Korea in the near future. See, the base model number for the Samsung Galaxy A8s is SM-G887. We see this style of modeling number system among all of Samsung’s mobile devices and they always follow a pattern. For example, if Samsung were to add an F to the end of a model number then we would expect it to be the international variant that would be launched in countries such as India, Germany, France, UK, Denmark, the greater European market, and even places like Vietnam and Singapore. The F at the end has also historically indicated that it will come with the Exynos chipset as well. If we see a W added onto the end of the model number then those units are destined for Canada, while U and U1 are slated for the United States with the Snapdragon chipset. O is something we’ve seen on devices for China, Hong Kong, Japan, and now Latin America. So when we saw the Galaxy A8s launched in China first (and not the company’s home country of South Korea), it was speculated that it would be exclusive to those Asian markets. However, if a new device with the model number SM-G887N has shown up in both FCC ID filings and the WiFi Alliance, then we’re certain the device will launch outside of China. N has historically been used for devices that Samsung releases in their home country, so their first Infinity-O display device could launch in Korea soon. 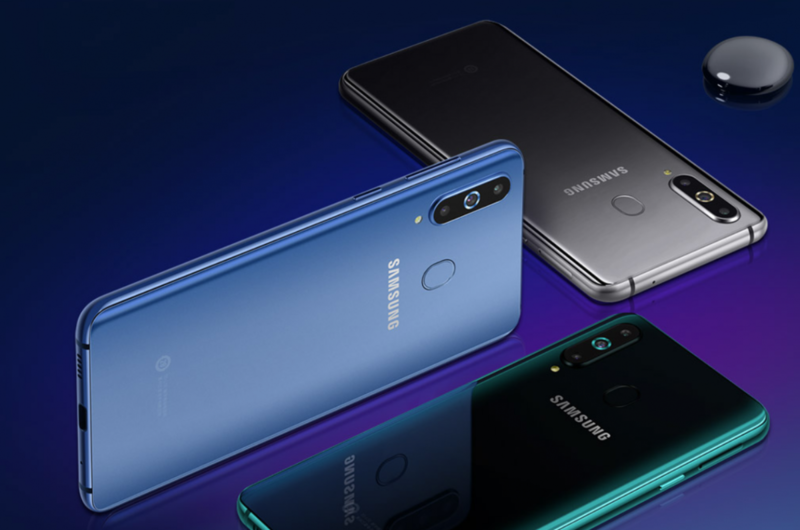 Samsung Korea has announced the Galaxy A9 Pro (SM-G887N). 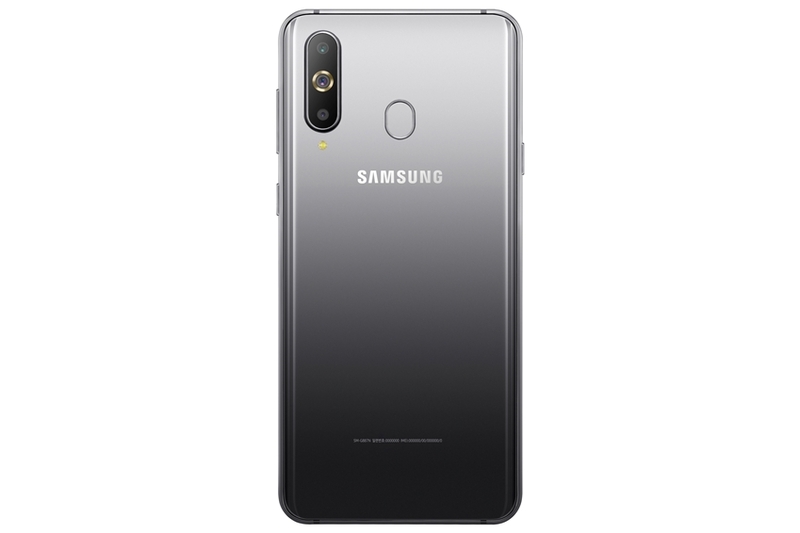 This is a rebranded version of the Samsung Galaxy A8s (SM-G887) which launched in China. The device can be purchased for 599,500 won starting February 28th, 2019.